OpenCart Meetup - Thanks for coming! 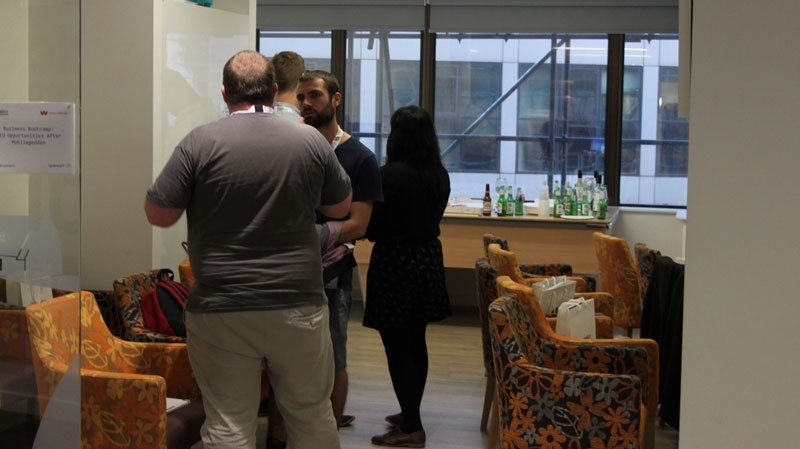 If you haven't seen our previous blog post or various Twitter & Facebook posts, yesterday was our OpenCart meetup with Realex Payments in London. It was great to see familiar faces from our previous meetup, as well as make new friends. 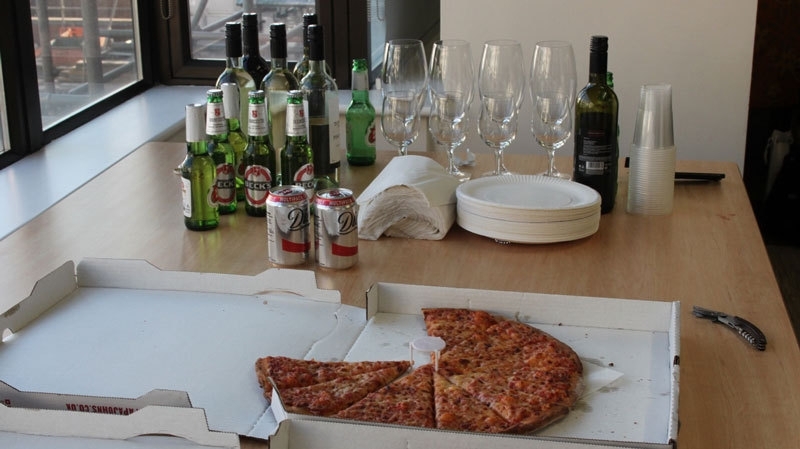 A room full of pizza and a fridge full of cold beers went down a treat, especially after such a hot day in London. After a quick introduction from Realex Payments' David Moore, Gareth took to the stage to host the main talk of the evening. 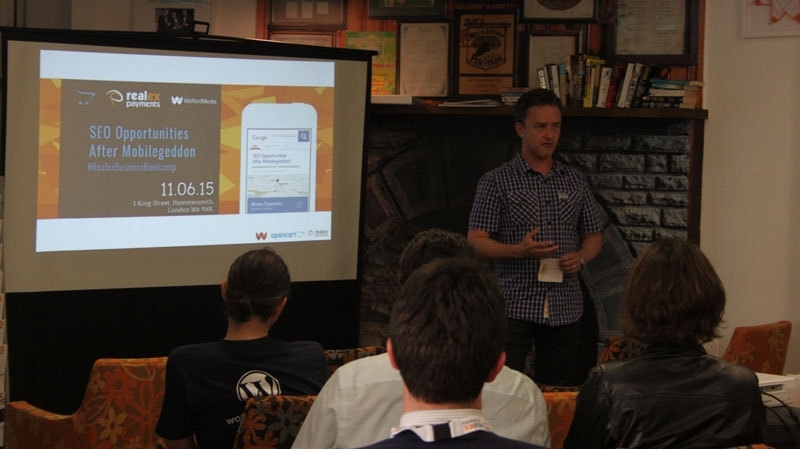 With the constant changes to Google's search algorithm and the heavy focus on mobile friendliness recently, the first half of Gareth's talk showed how to keep on top of SEO changes and what you can do to further optimise your ecommerce store. 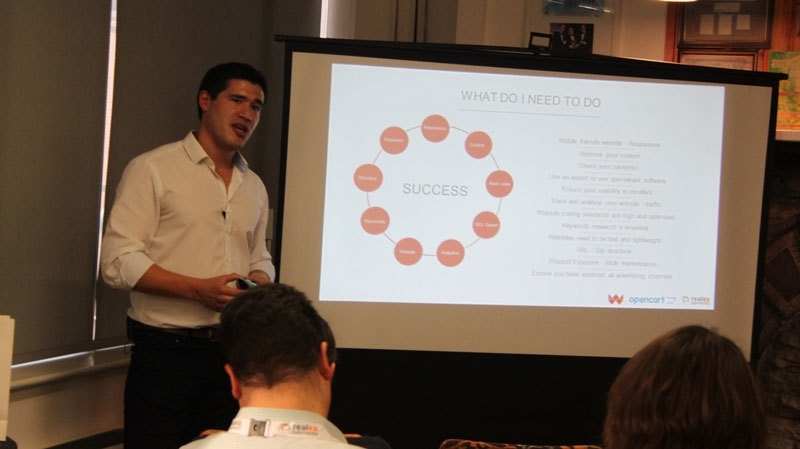 In the latter half of his talk, Gareth went on to explain the importance of analysing your data and understanding where your visitors come from, how they find your online store, how they interact with your website and at which point they choose to leave. If you'd like help unlocking and understanding your website's data, our digital marketing team will be more than happy to do the hard work for you - simply get in touch using our contact form. Relaxed chats and networking opportunities throughout the evening gave both developers and merchants the chance to mingle, make new contacts, ask questions and get expert advice. To finish the evening, our team took to computers to give out free advice and point merchants in the right direction for improving their ecommerce store. 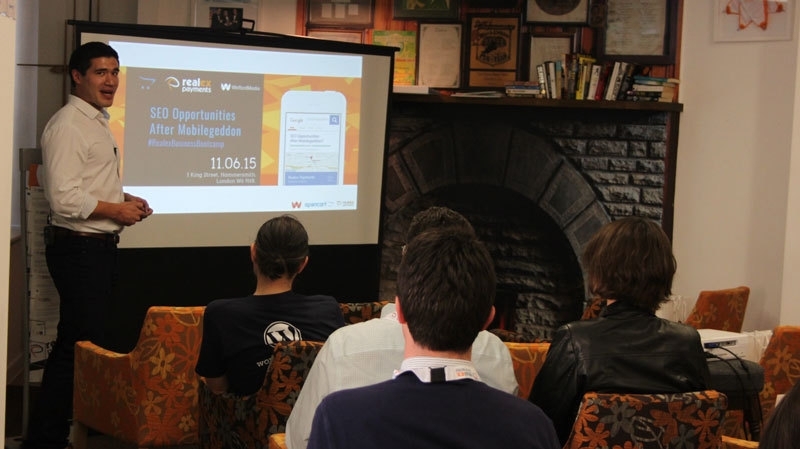 On behalf of everyone here at Welford Media, I'd like to say a huge thank you to our friends at Realex Payments for making this OpenCart meetup possible. If you're looking for a new payment gateway for your store, give Realex Payments a call! Fancy seeing more about the event? Check out our photos from the meetup below or take a look at my behind the scenes blog post: A day in the life of... Trip to London! If you met us at the meetup, why not keep in touch? 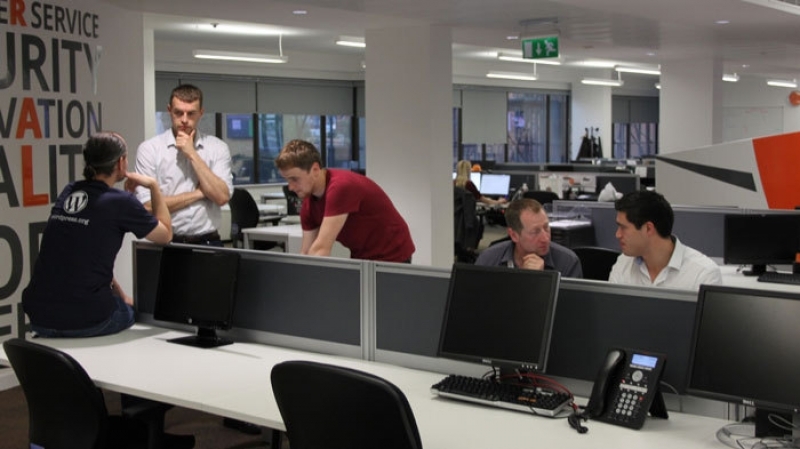 Our team love a good chat, so drop us a line today.